You gaze longingly at the curb appeal and your heart flutters at the open kitchen, but is the home you're considering buying really The One? Square Footage ~ Too small and you may quickly outgrow your new space. Too big can mean unnecessary energy bills and money spent furnishing space you never use. Aim for "just right" and consider life events for the next 10 years. Walkability ~ Being able to stroll to shops, restaurants, parks and public transportation can really boost your quality of life. Also consider safety for children who may walk or bike to school. In Downtown Orlando, there are still some streets lacking sidewalks, and sometimes it can be hit or miss from one street to another. Community ~ Does the neighborhood include features that are critical to your particular lifestyle, like yoga studios, late night takeout options or a safe playground for your kids (or pups)? 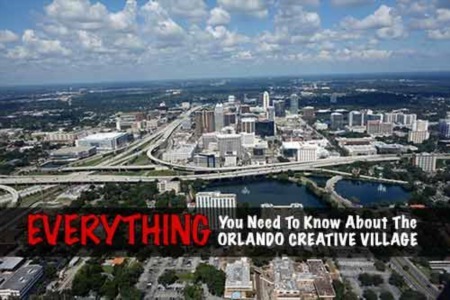 Check out the City of Orlando site for information on parks, and don't be afraid or to proud to visit the neighborhood on weekends and after hours to get a feel for the neighbors and neighborhood. A typical 10 day inspection associated with a purchase should give you a few opportunities.... you are not stalking a house, you are commiting to a purchase and it's suggested.. Planes, Trains and Automobiles ~ If you travel frequently, consider how close your potential new home is to the airport, main highways or public transportation. Not a fan of planes flying overhead – or the noise of late-night trains passing by? Keep that in mind when scoping out areas as well, and keep in mind train schedules change. 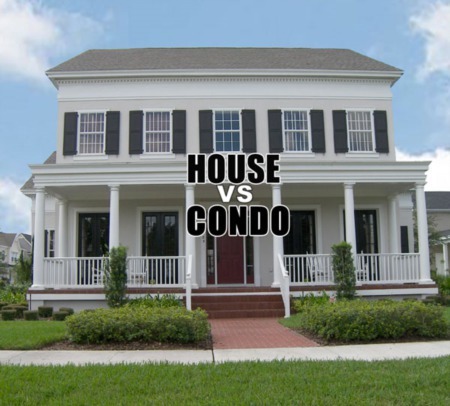 A lot goes into making that perfect connection with a new home and theory has it, that you know if the home is right for you within the first 30 seconds... Give me a call, and we can talk about finding your Downtown Orlando home.